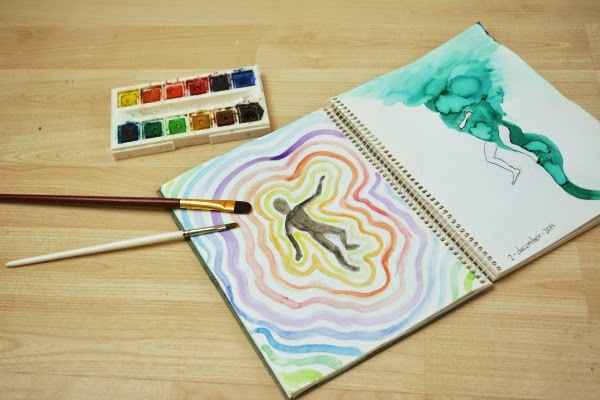 Love watercolor!!! I am also learning to paint in free time! It's great !! !